I like vintage cameras. 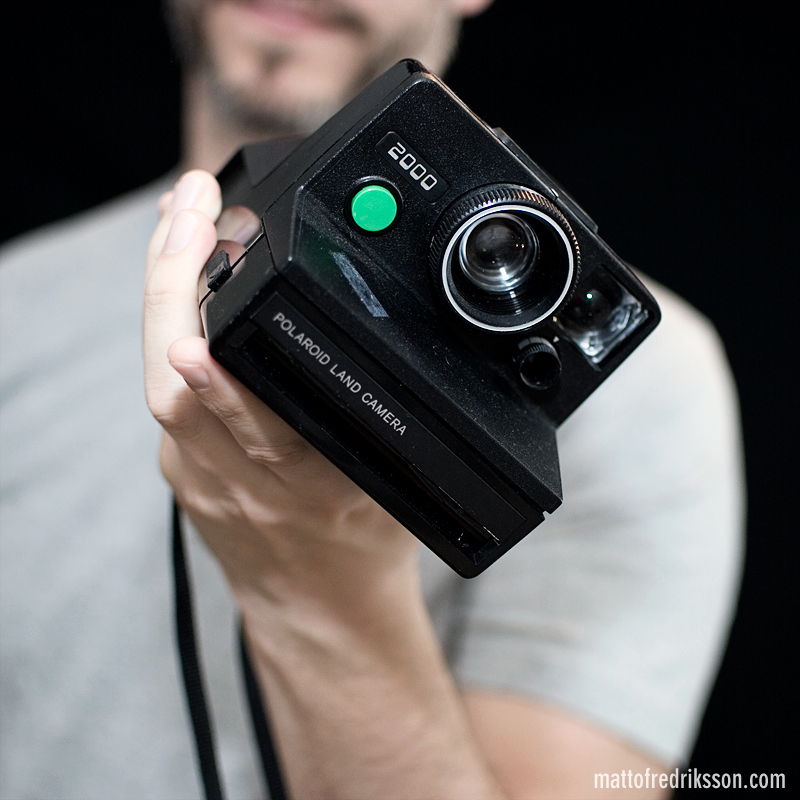 Don’t know if this Polaroid Land Camera 2000 really qualifies as vintage by it’s true definition, but it looks lovely doesn’t it? Haven’t tried it yet though.